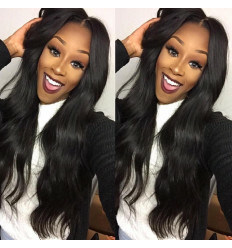 Classic Ombre Super Double Drawn Straight Hair is 100% original Virgin Hair Extension. 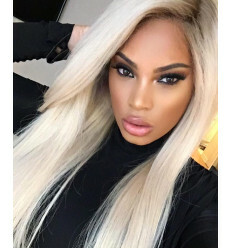 This luxurious coloured hair does not contain short hairs. It's full from the top to the tip. 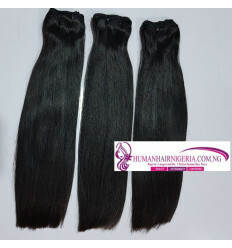 Define your class with luxury human hair. The hair does not shed, tangle nor smell. All it's cuticles are intact and are in one direction. 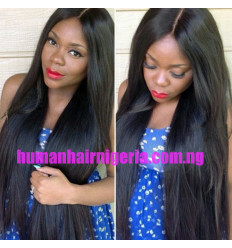 Our Classic Super Double Drawn human hair is durable and last a lifetime when properly maintained. This classic Human Hair is soft and smooth and will retain its natural shine and vitality even when used for a very long time. It is not mixed with any synthetic or animal hair. It's 100% pure virgin Hair. It last long, no shedding and no tangling.